The first round of PizzArt campaign was held from May to October 2017 with the 5 unique pizzas launched. Here comes the second PizzArt campaign with 18 outlets in Peninsula Malaysia and East Malaysia. 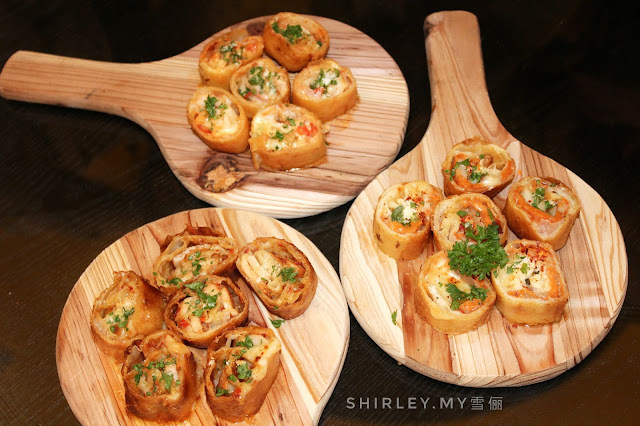 The inventive pizzas under PizzArt were conceptualized and created by own Anchor Food Professionals' Hot Cooking Chefs. These pizzas can only be made by kitchen crew with advanced culinary skills or in restaurants with pizza ovens. 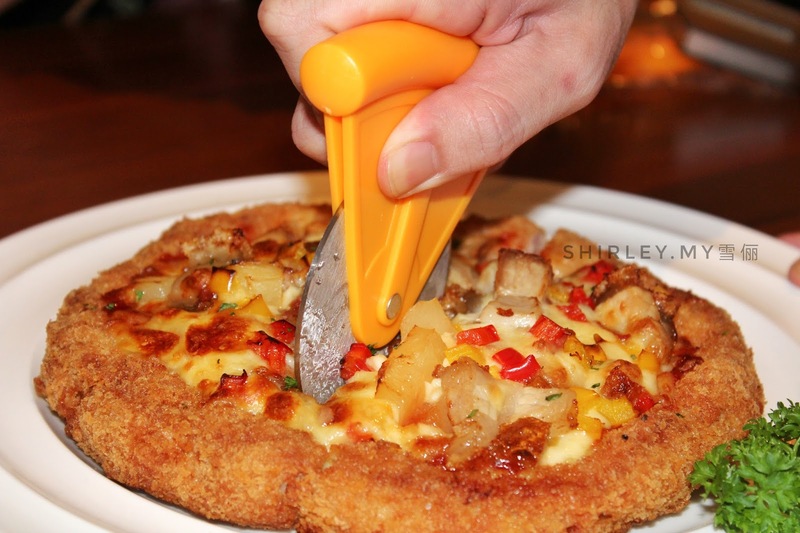 It is one of the best way to taste the cheese when it is coated on the pizza. These pizzas will be prepared by using the finest ingredients such as Anchor Mozzarella Cheese, Anchor Shredded Parmesan Cheese, Anchor Butter, Anchor Extra Yield Cooking Creams and Anchor Cream Cheese, these all are brought in from New Zealand. The right stringiness of cheese lends texture, experience and the creaminess you crave in a pizza. I have tried it from two of the participated outlets. Let's check this out! 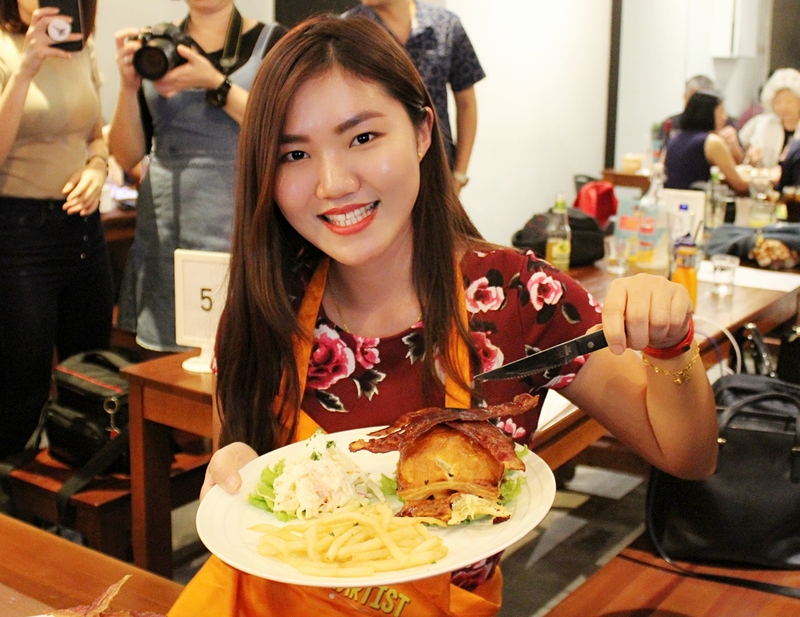 My first stop is at The Butcher's Table, SS2 Petaling Jaya. 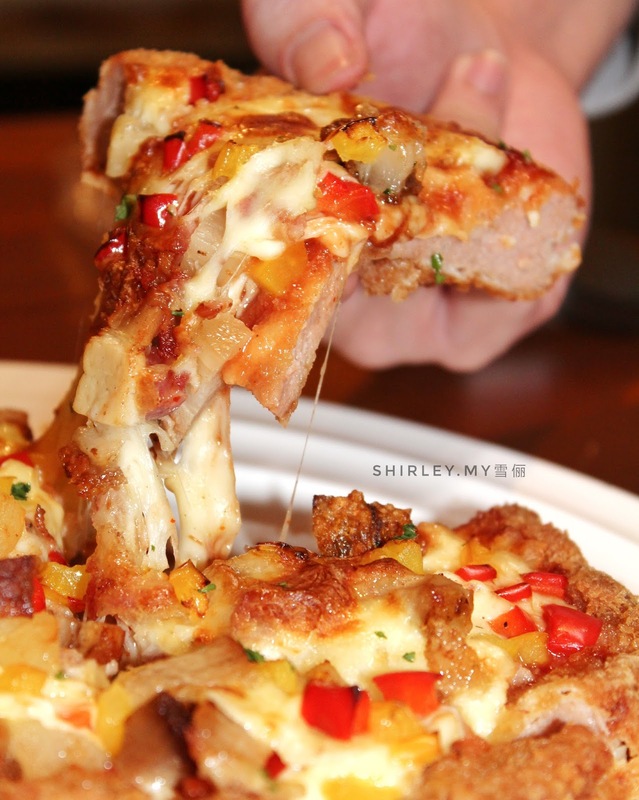 UltiMeat Pizza features a pizza base made entirely out of ground meat deep fried to crusty perfection before being baked with Anchor mixed cheeses on top. This serving is perfectly suitable for 2-3 pax. PizzBurger is one of my favorite dish among all. 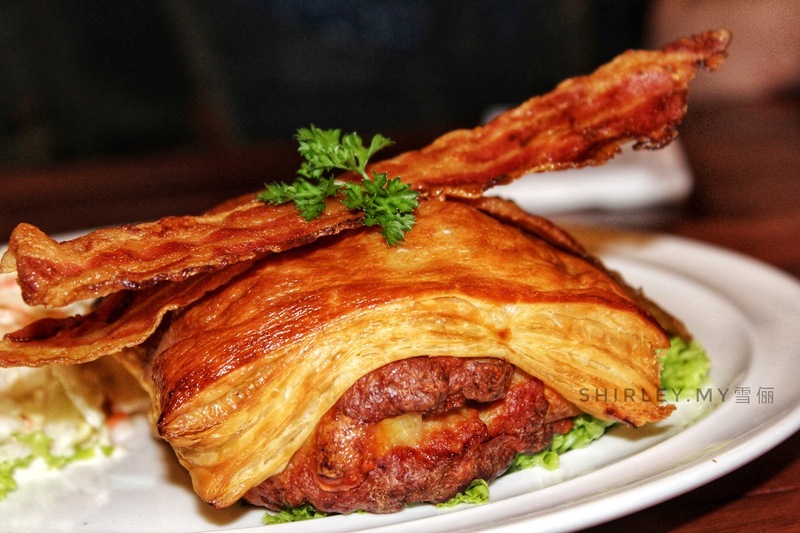 I would say that you would definitely love this if you are a meat lover. 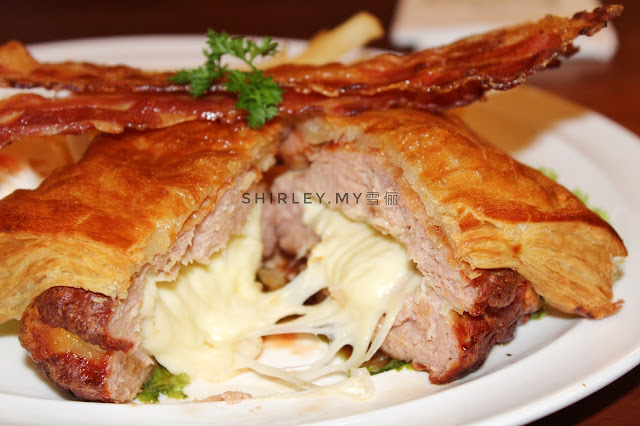 It features a succulent grilled minced meat patty stuffed with Anchor Mozzarella Shredded Cheese, Anchor Colby and Cheddar Cheese and baked in light crust with Anchor Butter. 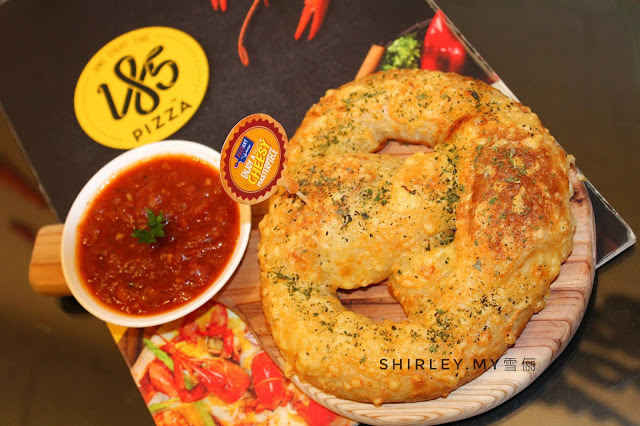 After swallowing the whole PizzBurger, we are heading to Pizza 185 in IOI Mall, Puchong. Another two fabulous cheese dishes are awaiting us to try. 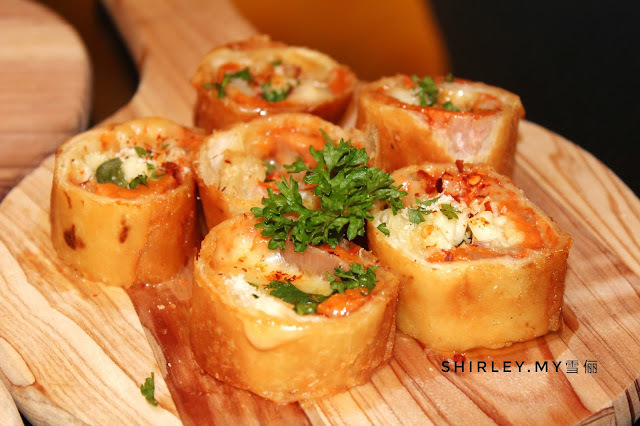 Pizza Roll oozes cheesiness with every bite as it's stuffed with Anchor Shredded Mozzarella Cheese, Anchor Shredded Parmesan Cheese and Anchor Colby and Cheddar Cheese, Masala meat and spinach. It is the perfect one for snacks. You can taste the juiciness on every bite of it. Cheese Pretzza is filled with meat. This piece of pretzza is baked with Anchor Cream Cheese, Anchor Extra Yield Cooking Cream, Anchor Mozzarella Shredded Cheese, Anchor Colby and Cheddar Cheese into the dough. It tastes so good by dipping with the side of pizza dipping sauce. There is a good news for you! 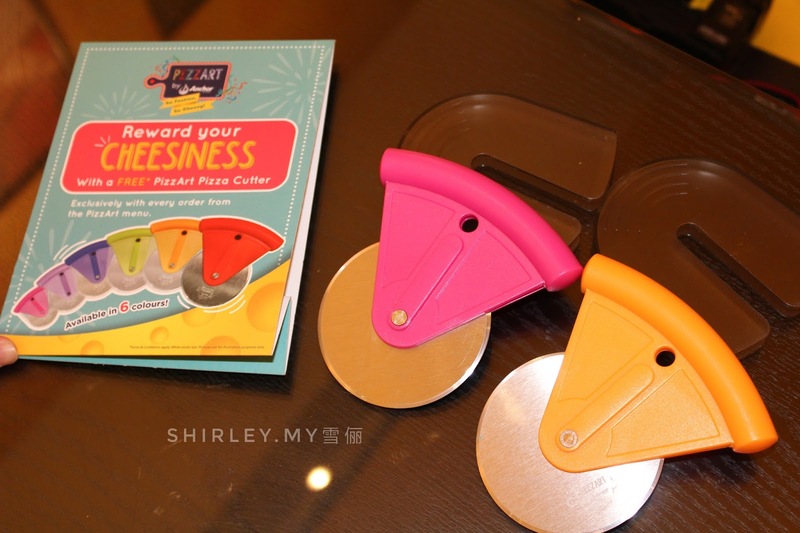 You will be able to bring home a Pizza Cutter when you order a PizzArt pizza. There are six colors in total! Grab them all before they are out of stocks. You may visit facebook.com/AnchorDairyMalaysia for latest updates. The artisanal pizzas are available throughout Malaysia at the following outlets from December 2017 till early June 2018.